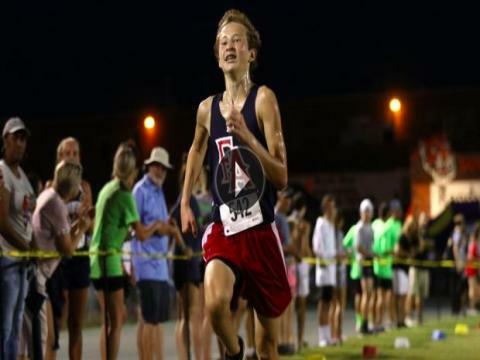 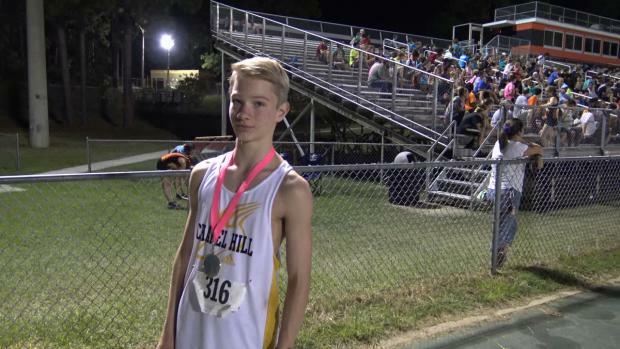 Some young studs have posted some really incredible performances early on in the season! 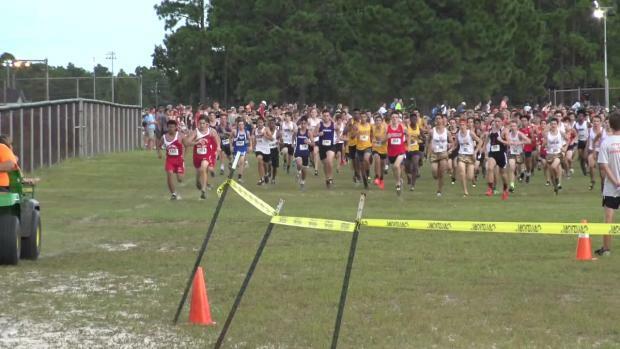 Virtual Meets for the 18th Annual Jungle Run are out! 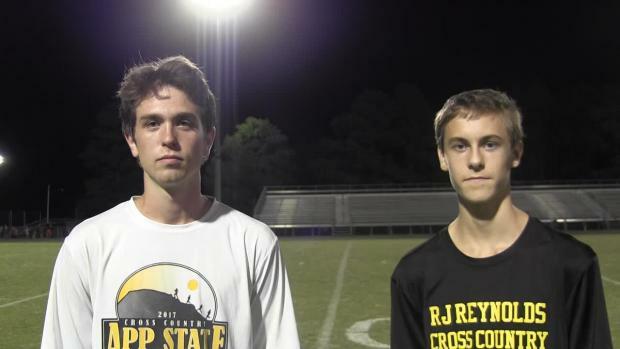 Who is the fastest teams ever to attend the Jungle Run? 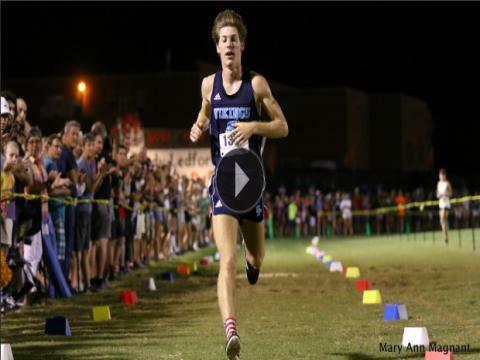 Plus list of the All-Time team and individual champs! 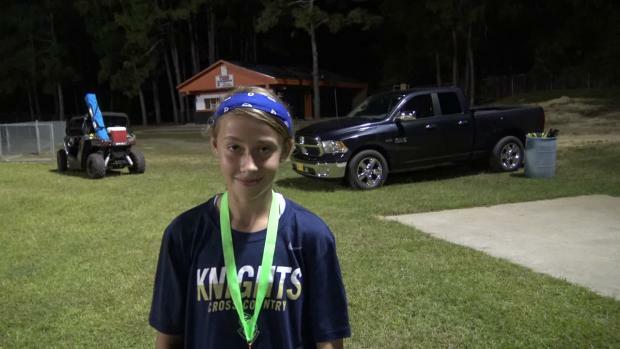 Unknown stars took home individual glory at the Jungle Run while Chapel Hill crushed their competition. 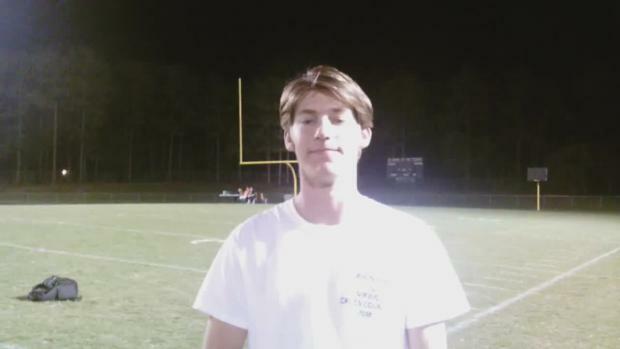 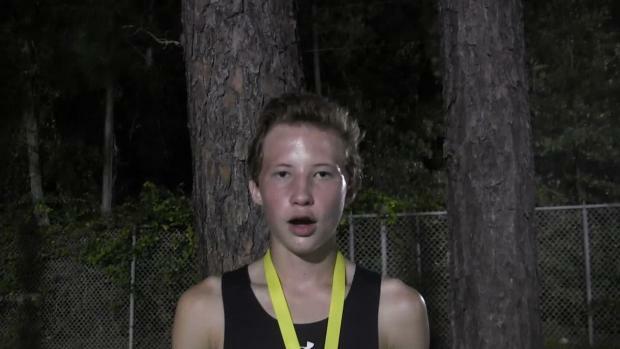 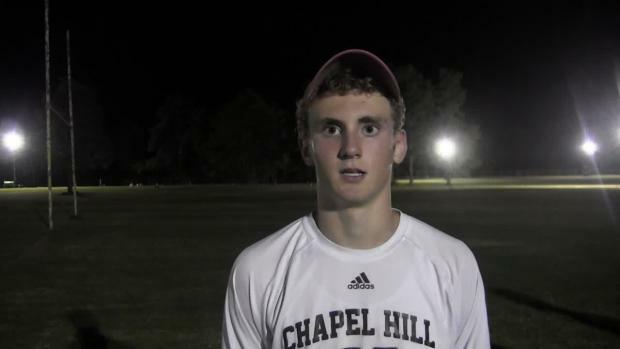 Ben Verchick makes it look easy running 15:28 at the Jungle Run, and Chapel Hill reloads big time. 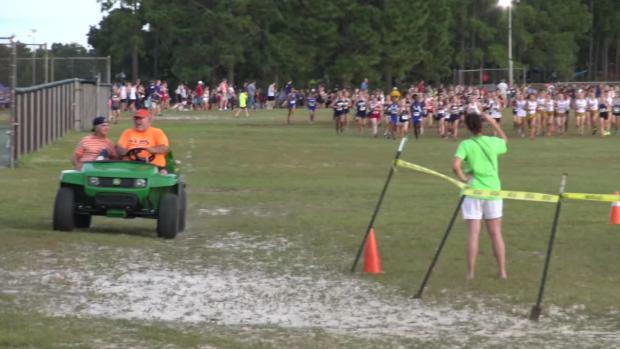 Who dropped major improvements from the last year at the Jungle Run? 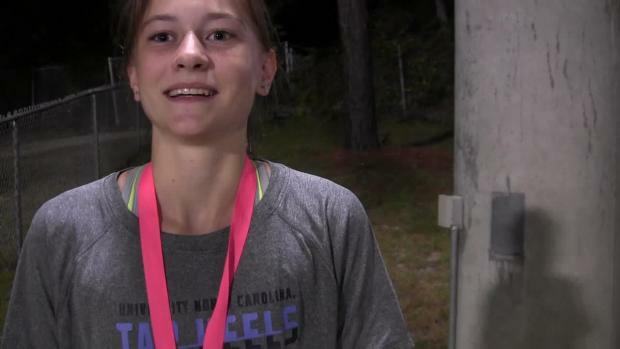 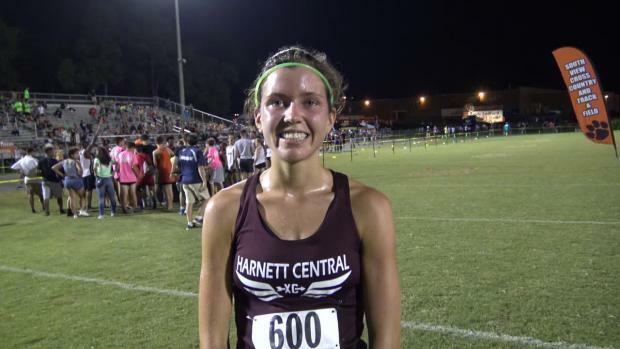 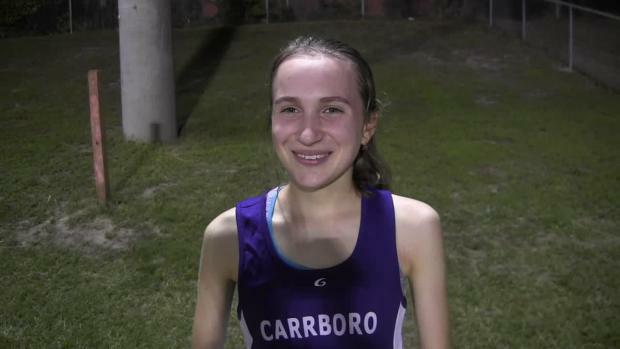 Harnett Central junior Maggie McCormick drops her PR from 20:09 down to 18:21 to dominate the Jungle Run!